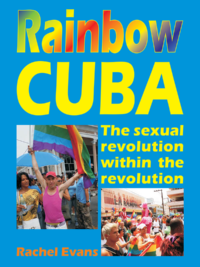 This pamphlet is a defence of the Cuban Revolution and the line followed by its leadership team around Fidel Castro. 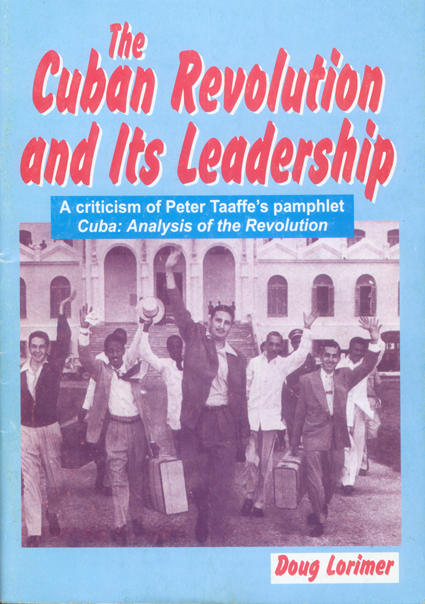 It refutes sectarian criticisms made by British Socialist Party leader Peter Taaffe. Doug Lorimer provides a convincing defence of the revolutionary, democratic, anti-bureaucratic and internationalist record of the Castro leadership.